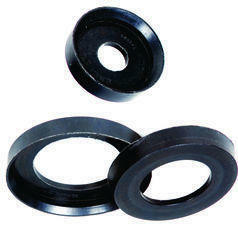 We are involved in offering a large range of U Cup Seal in various sizes. Cup Seals is one of the old method used in hydraulic cylinders as hydraulic seals. Currently it is widely used in the pneumatic cylinders. It comes in Rubber and canvas materials. Our company has gained name and fame in presenting U Cup Rubber Seal. Price Range: Rs 10-2000 Per Piece. We bring forth our clients a gamut of Polyurethane Seal Kits that is manufactured using genuine raw material. In varied industries, polyurethane is used as the common elastomer to prevent high level of abrasions. Owing to their abrasion resistance and high load & impact bearing capacities, these products are extensively used in varied machines and other engineering products. One can avail from us a quality approved assortment of U Cup Seal. Owing to their top quality, our products are extremely praised amongst the patrons. 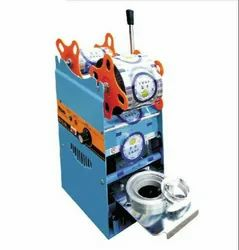 We are a unique entity in this industry, actively engaged in offering a premium quality array of U Cup Seal.